The customers aim was to achieve better natural ventilation within his conservatory. 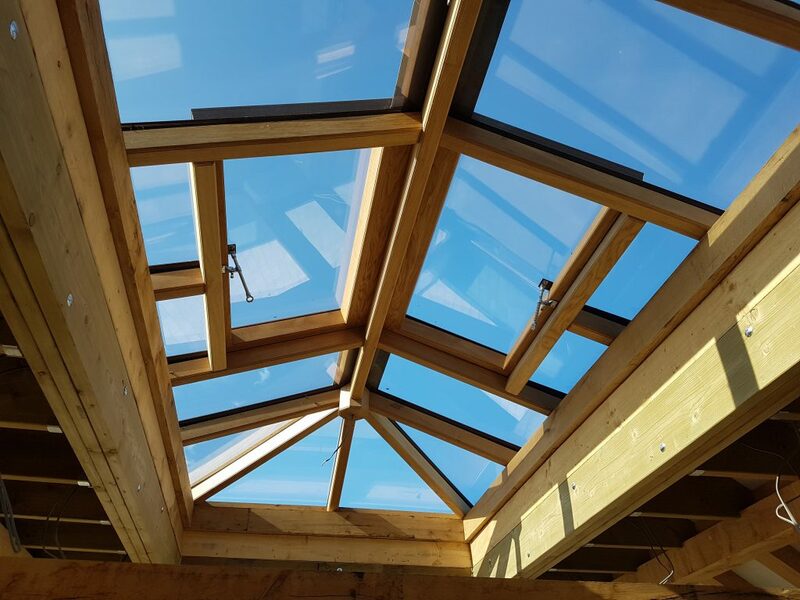 He had existing timber conservatory roof vents but they had no frame that was visible and available for an opener to push against so was struggling to find a solution that would work for him. After consulting with him we suggested using a traditional screwjack opener, in chrome to match the rest of his decor, and to use a plate that would fit against the frame and stand out far enough for the screwjack to push against. 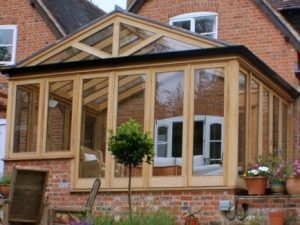 Keep your conservatory well ventilated is important and natural ventilation is a very efficient way to do this. 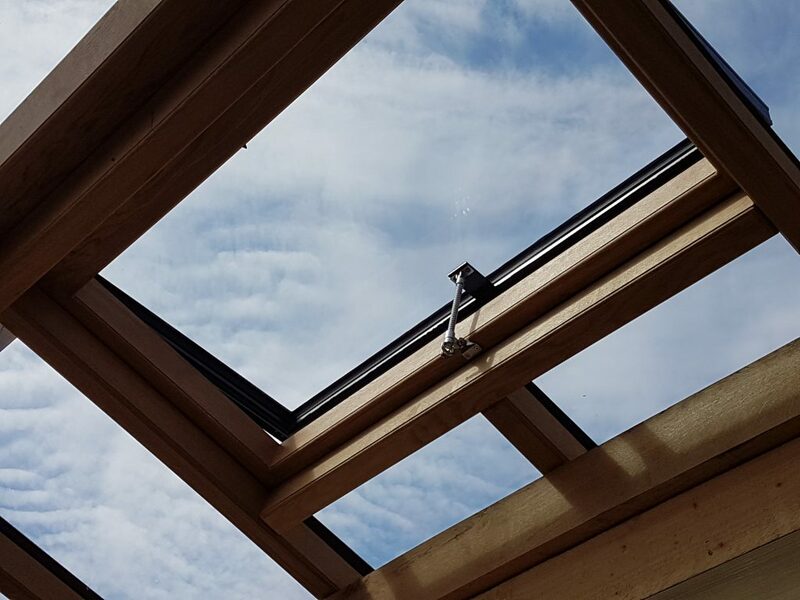 Cost effective manual window opener solutions for conservatory roof vent windows are one of our specialties so please view our range of manual openers and for the best solution to you situation please call us for advice. You can contact one of our sales team either using the form below, by emailing sales@rocburn.com or calling us on 01702 826 267.